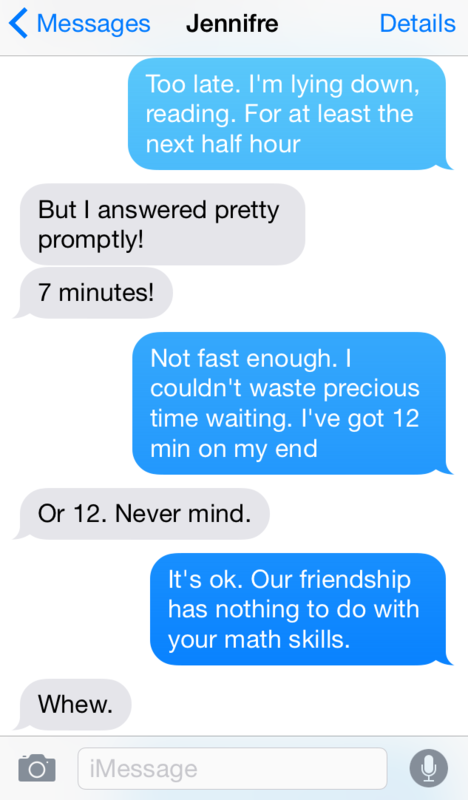 Reason #2371 why I’m friends with Jennifre. thursday three: romantic indies on netflix. Let’s start this feature off with some Netflix films! It’s no secret that I love Netflix. I mean, I really love Netflix. So it should come as no surprise that I’m ready to highlight them… again. I not only use Netflix to watch TV shows, but also to find random movies I would never have been able to watch otherwise. four book challenge: five languages of appreciation. For the past several years, I have not only set a reading goal for myself, but a challenge as well. The bulk of my reading is romance novels (that’s what I like). But the yearly challenge ensures that I read other types of books as well. Each year, I choose a book in one of the following categories: popular (in the past 2 years), non-fiction, sports, classic. You might say I took the shortcut with this year’s selection. Our department has monthly meetings and the presenters for March chose showing appreciation for their topic. This was the book study for the session. As I knew it would fulfill this year’s non-fiction spot, I went for it. 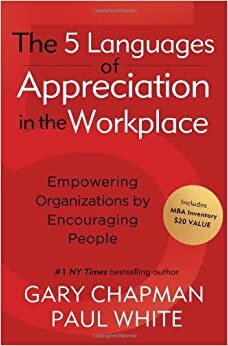 The 5 Languages of Appreciation in the Workplace is exactly as the title suggests. Gary Chapman, of The 5 Love Languages, takes those languages and shows how they apply at work. What I enjoyed most about this book was the examples of how to show appreciation for each of the languages. More than anything, this book helped me see that not everyone likes to be appreciated in the same manner and to be cognizant of that fact. I’ve had discussions with my coworkers about it and we’ve freely shared what languages we scored highest in (the book comes with a code so that you can take the Motivation by Appreciation Inventory). On the surface, this may seem greedy, but for me it’s more about someone taking the time to pick out something they thought I’d enjoy and surprise me with it. Gifts are big in my family. Every birthday has a subtle Best Gift Ever competition going on, and at Christmas time, there is nothing subtle about it. It’s not about the money, it’s about how well you know the person and getting to see their reaction to something you picked out for them. Read if you like: Appreciation, feelings, taking quizzes. Is Everyone Hanging Out Without Me? was last year’s non-fiction pick.